If we could see into the future and know the digital marketing trends for 2016 and beyond, marketing would be a lot easier. Imagine knowing which online channels prospective parents will be using a year or two from now; or knowing what types of content those prospective parents would be interested in. Would this provide you with confidence to reduce investment in traditional channels, such as television and outdoor advertising? Armed with these insights, you could spend less time trying to interrupt your target audience and more time attracting ideal parents to your school brand by creating content that they actually want to engage with. Imagine knowing ahead of time which emerging technologies would end up having the biggest impact on your marketing budget. You wouldn’t have to worry about figuring out which tools you should be investing your time and energy into. If you could see the future, you’d just know. Unfortunately – and I know this may come as a shock but the team here at MAXEMUS have yet to master the whole time travel thing. That doesn’t mean, however, that we can’t make some informed predictions about the way things are headed. So what are the changes education marketers should be preparing for right now? Mobile marketing isn’t the future – it’s now. People use their smartphones all the time, for everything. The true power of smart phones is being revealed as marketers wake up to opportunities on a scale never before seen. This is one of the most significant digital marketing trends. In April 2015, Google altered its algorithm, so it now ranks mobile optimised sites higher than non-optimised sites. Video isn’t new, but with the help of social media, it will make up a bigger slice of the content people share and consume. Education marketers need to increasingly turn to video to engage and nurture consumer communities. Some are already teaming up with the vloggers of the moment to get great video content out there. Others are investing marketing budgets to create their own. Education marketers are getting to grips with the gold mine of data out there and will use it to deliver more relevant, personalised campaigns than ever. Hyper-targeting will allow marketers to focus their efforts and money on those students most likely to convert into enrolments, and then tailor their messaging throughout the entire sales cycle. 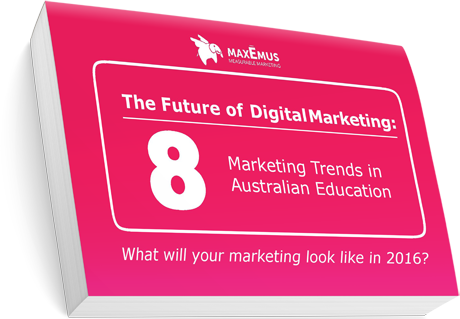 Imagine knowing which emerging technologies and digital marketing trends will have the biggest impact on enrolments. Knowing which digital tools you should be investing your time and energy into right now. The future of marketing can never be known for certain. But by studying and learning from the past, and by investing in the latest technological innovations, we can prepare ourselves for the years ahead. The times they are a-changin’. And this change is happening faster than ever before. 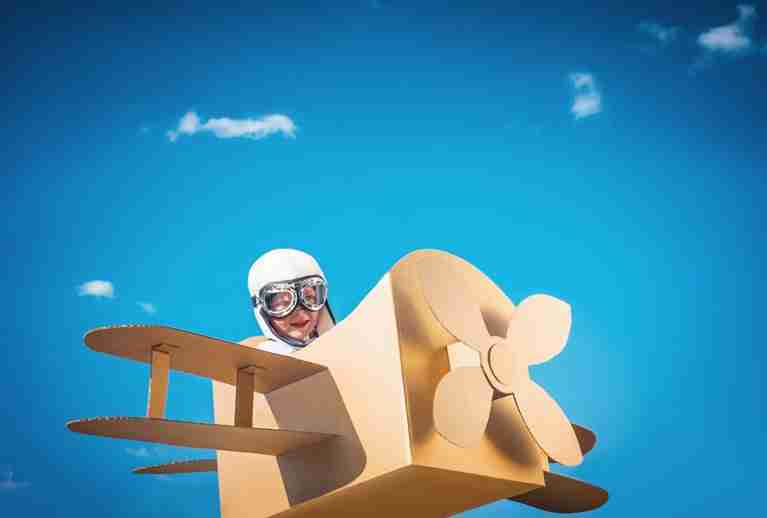 So what are the changes Marketing Communication Directors should be preparing for right now?